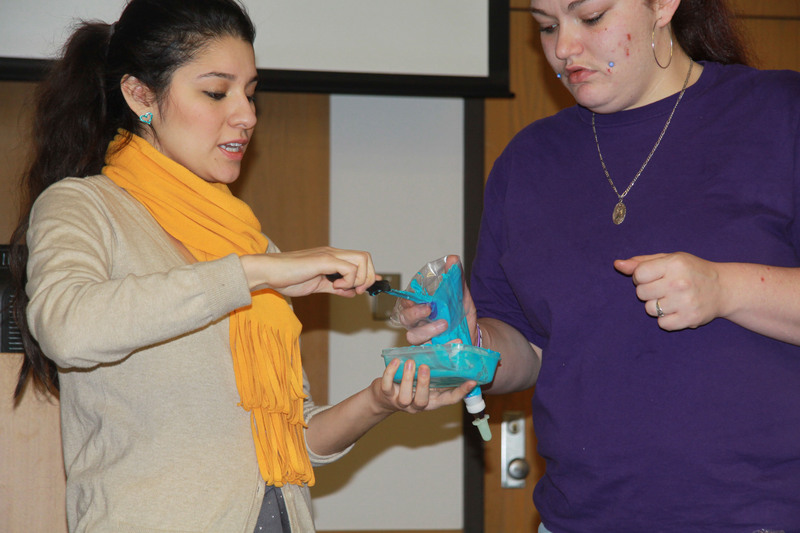 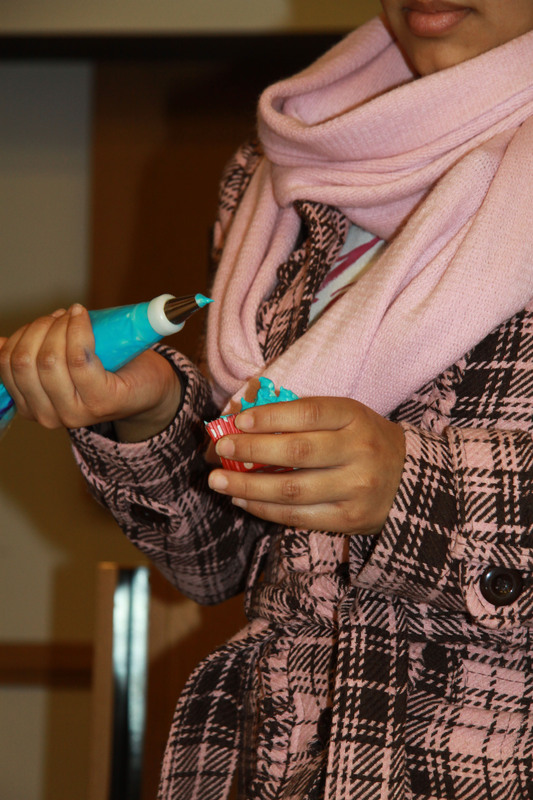 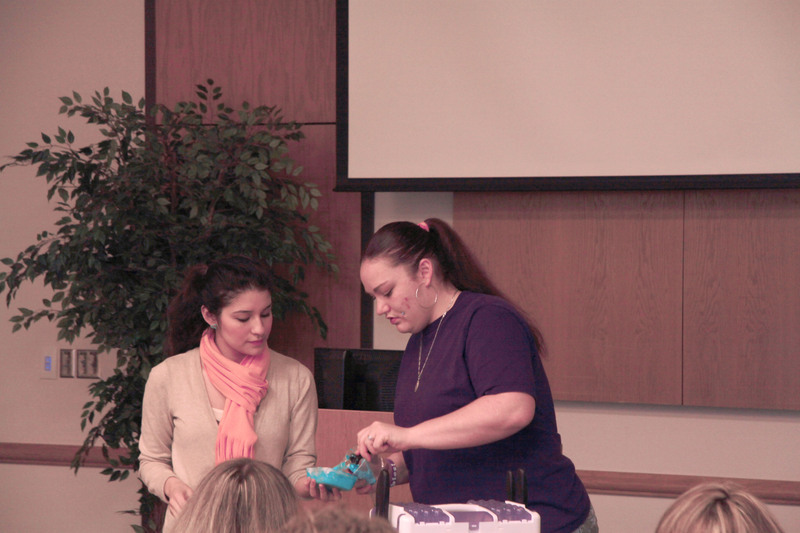 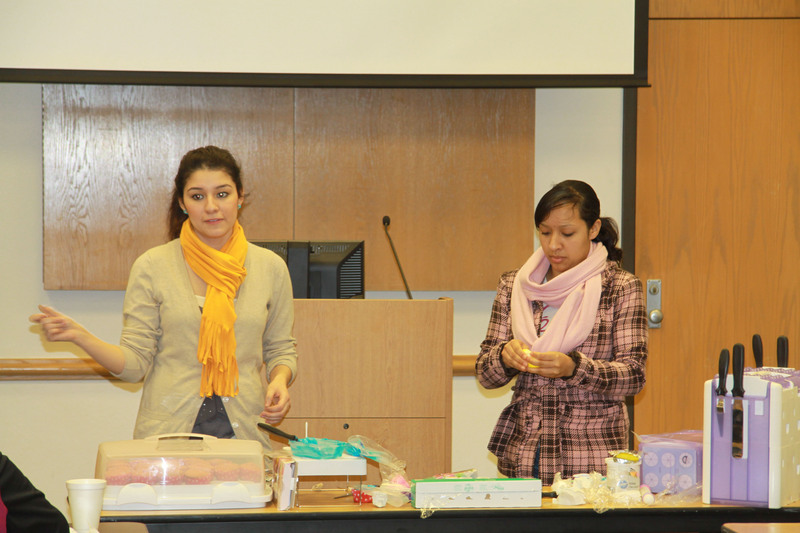 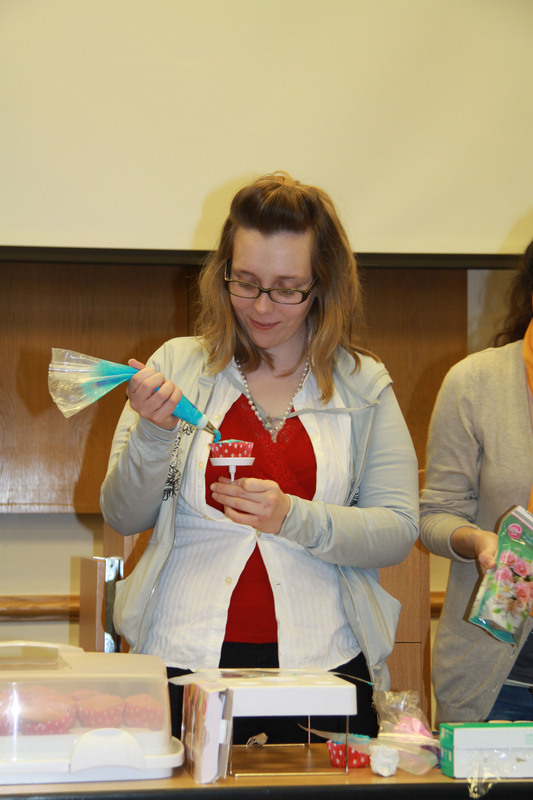 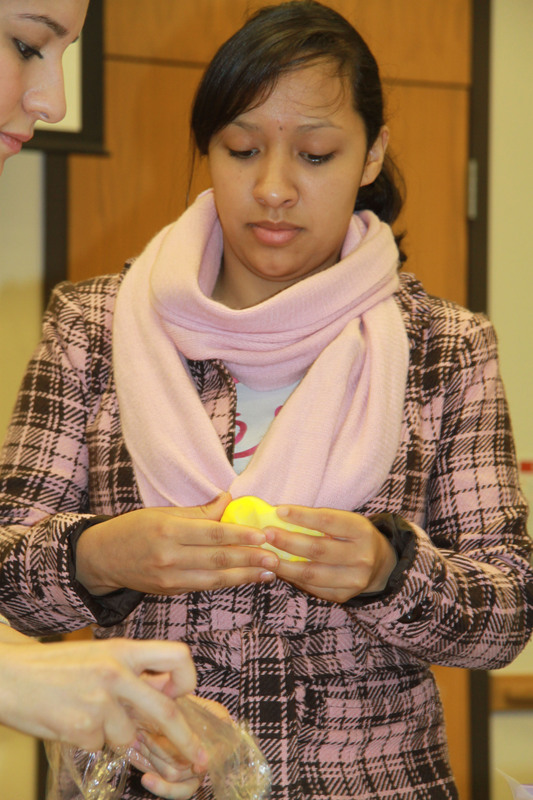 Student Life hosted a workshop at noon, Wednesday, Feb 15, about cake decorating. 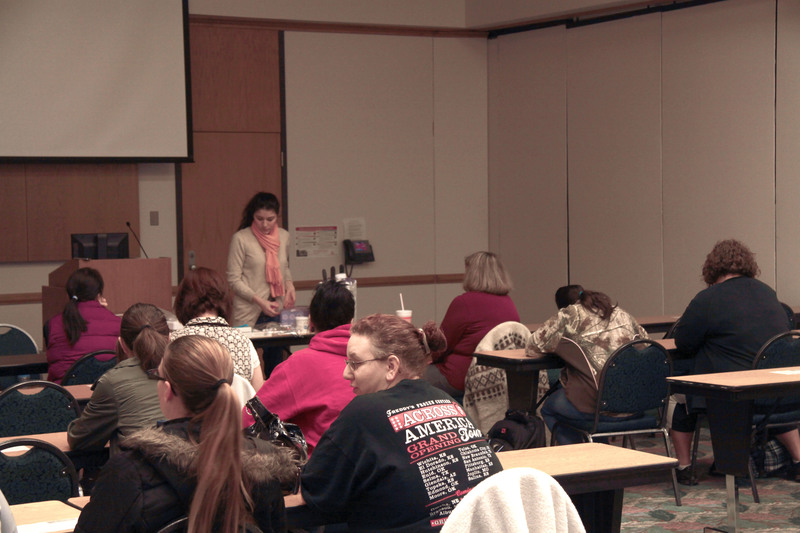 Approximately 30 students were in attendance, including one of OCCC’s GED classes. 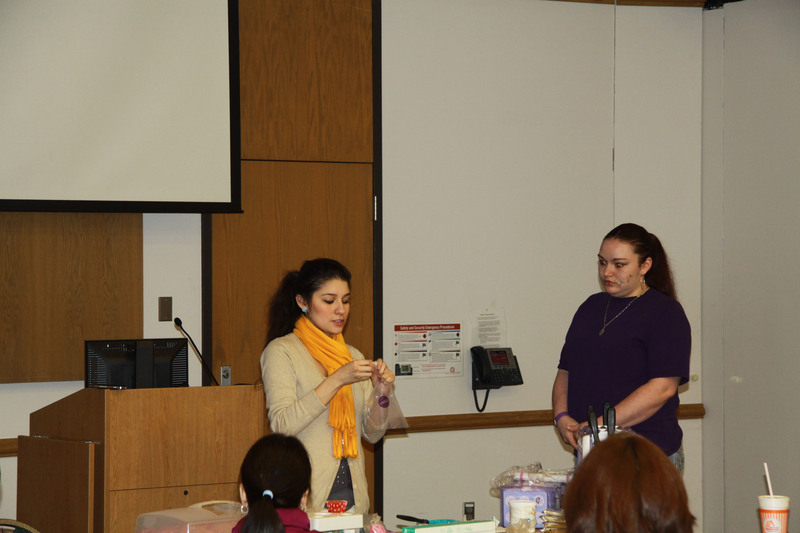 and gave her recipe for buttercream icing. 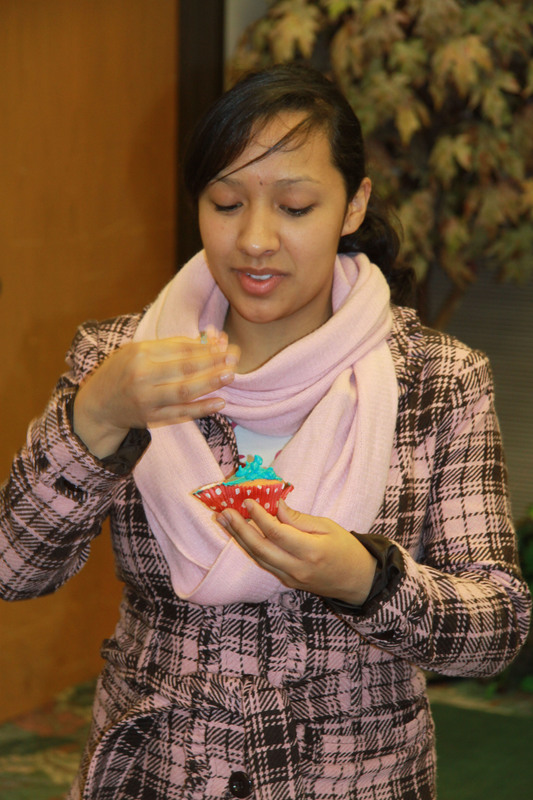 Rivera also gave students the opportunity to decorate cupcakes, by asking for volunteers to practice. 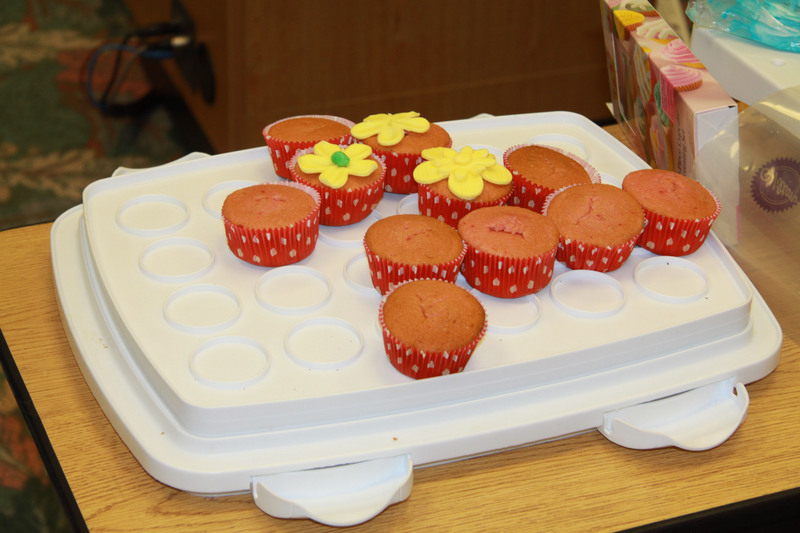 and the perfect spiral top. 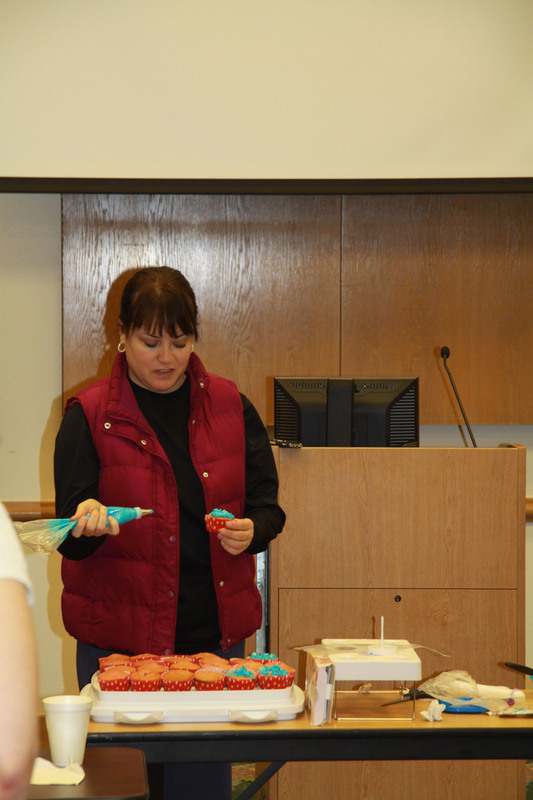 Students also learned how to handle fondant. 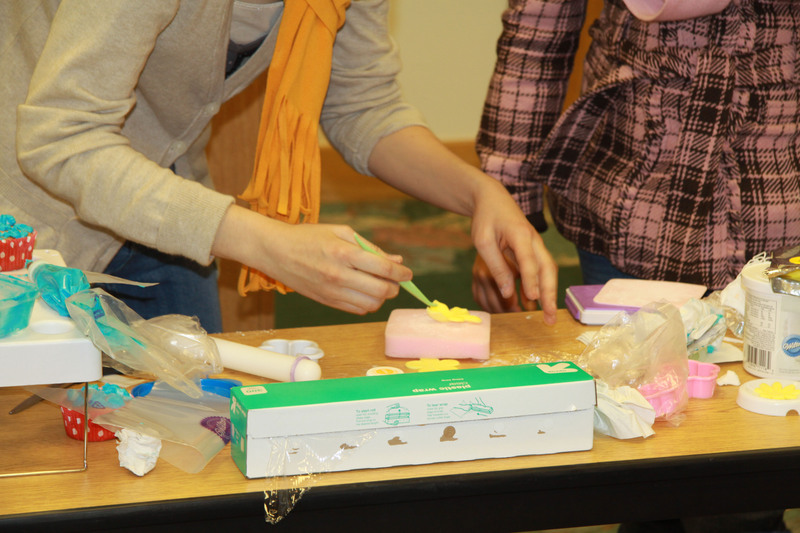 and shape it using forms and tools. 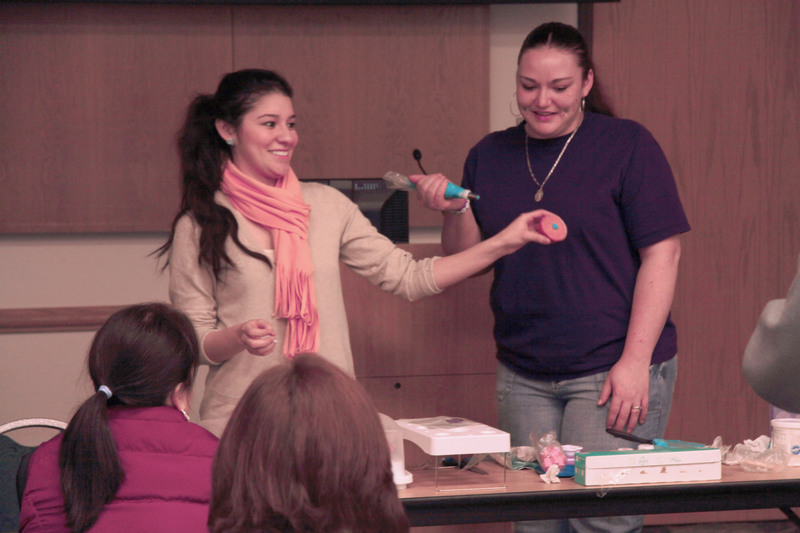 Afterward students were allowed to come forward to try any of the techniques.